Early this year, I received a letter from Pushcart Press informing me that I am nominated for the Pushcart Prize. This means that I was invited to submit to the Pushcart Committee up to three stories I had published in 2016. The pieces are now under consideration for publication in the upcoming Pushcart Prize XLII: Best of the Small Presses 2018 Edition, to be published in November. To win the Prize is to be published in the book. And vice versa. As a teacher with The Writers Studio, I know how valuable these annual volumes are. 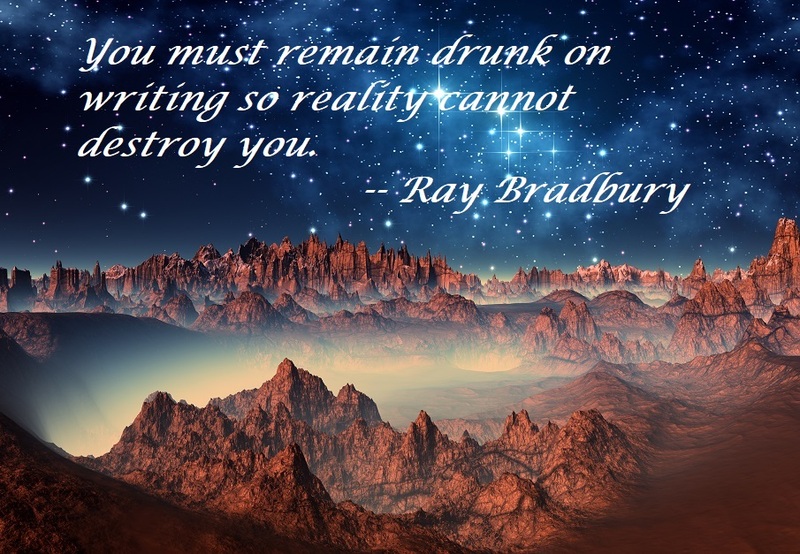 We use them in teaching our students, selecting stories and poems that demonstrate craft techniques that we ask our students to emulate in their own writing. The idea for the Pushcart Prize anthology was first conceived in the early 1970s by founding editor Bill Henderson, who at the time was a senior editor at Doubleday. “I was tired of the publishing industry turning writers into dollar signs,” Henderson says, citing the tendency for big houses to favor marketability over substance. I’m grateful to whomever nominated me for this prestigious honor. That person’s identity is unknown to me. Truth be told, many people are nominated and there are long odds against winning. I should know by end of May whether I’ll be a winner or remain a humble nominee, and I’ll report any news here. 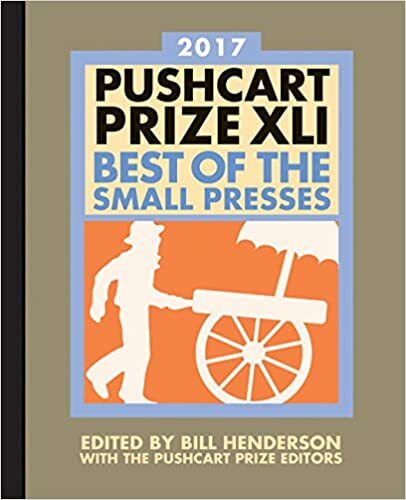 Meanwhile, you can purchase the Pushcart’s most recent edition, Pushcart Prize XLI: Best of the Small Presses 2017 Edition at Amazon.com. Kudos Phil! Your reward will always be telling great stories that are known in the imagination of your readers – – fingers crossed and knocking on wood for your Pushcart. I’ve had the privilege to read all three of the stories submitted as well as some of Phil’s work-in-progress. I am cheering for the Pushcart so that more readers can experience Phil’s brilliant storytelling.